The rocket, OS-M, is 19 metres (60 feet) tall, weighs 20 metric tonnes (22 tonnes), and consists of three solid-propellant stages and a fourth liquid-propellant stage. It was supposed to carry a 100-kg (200-pound) Chinese satellite into orbit. TEL AVIV (Sputnik) - The Israel Defence Force (IDF) claimed on Saturday that they detected the launch of a rocket from the Gaza Strip. 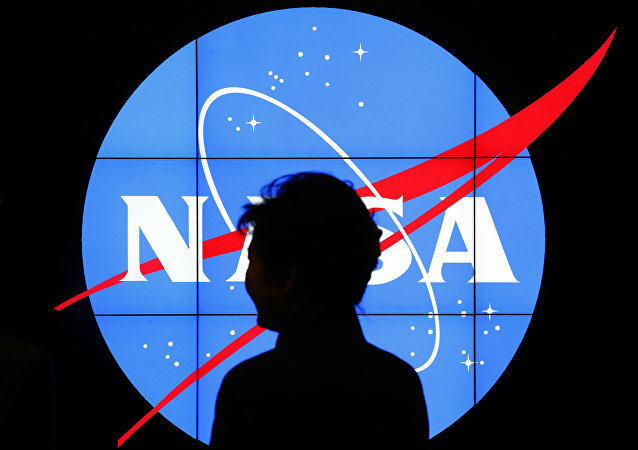 A Hawaiian telescope, part of NASA’s Asteroid Terrestrial-Impact Last Alert System (ATLAS), has spotted a satellite orbiting the Earth at an average distance of 262,000 kilometres. Sky watchers from Northolt Branch Observatories concluded that it might be a left-over from a rocket launch, but cannot put their finger on which one. The launch was previously criticised by US Secretary of State Mike Pompeo, while Tehran has stressed it does not violate UN Security Council Resolution 2231 pertaining to the country's nuclear programme. SpaceX made another attempt of launching a Falcon 9 rocket for the US Air Force GPS III mission. The launch was initially scheduled for December 18 and was later postponed due to technical and weather issues. 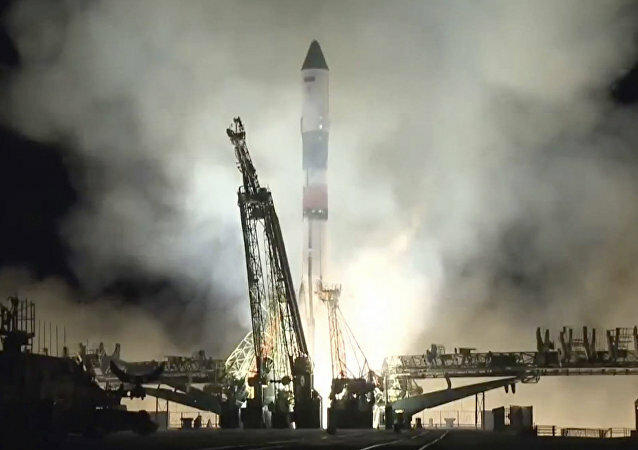 The video shows the first launch of a Soyuz-FG rocket since the October incident, in which Soyuz MS-10 spacecraft was abandoned by its crew due to technical difficulties with the launch vehicle. MOSCOW (Sputnik) - Experts at the Baikonur space center in Kazakhstan will dismantle the four strap-on boosters of the Soyuz-FG carrier rocket, which is scheduled for next launch in November, and re-inspect them in order to avoid launch failures similar to October 11 incident, a Baikonur source told Sputnik. Zhuque-1, Сhina’s first privately-built rocket failed after launching from Jiuquan Satellite Launch Center Sunday. Air raid sirens sounded in southern Israel late Wednesday. 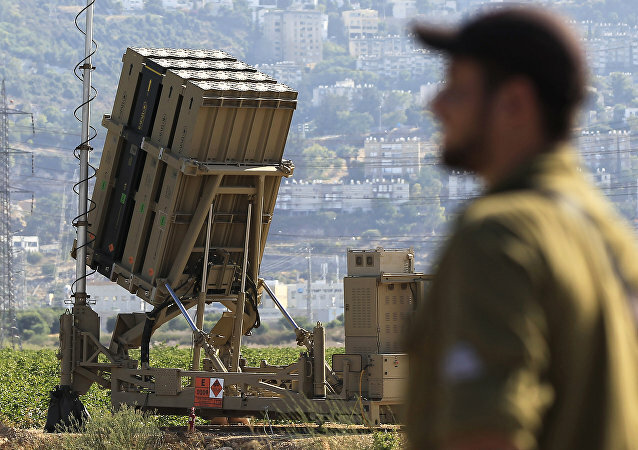 The Israeli military said in a statement early Thursday that an Iron Dome interceptor system had failed to down a projectile launched from the Gaza Strip. While Elon Musk ‘s world is going down amid fraud accusations and threats to be fired as Tesla’s CEO, his space company is preparing to launch a Falcon 9 rocket into the sky with a peculiar mission. It is to return to earth to land for the first time on its ground-site on the West Coast, incidentally making it a sleepless night for Californians. 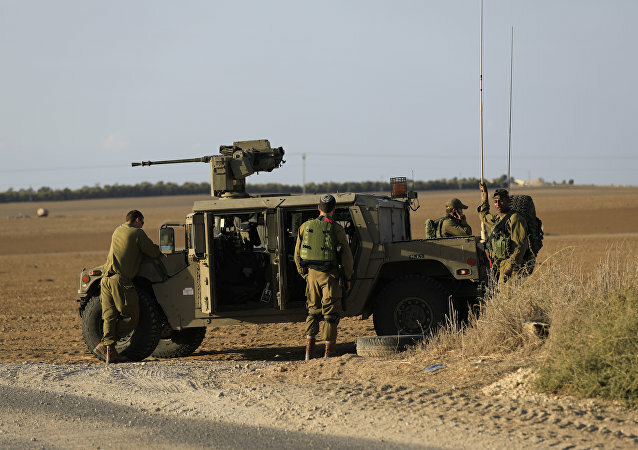 MOSCOW (Sputnik) - Barrages of rockets were fired late on Wednesday into Israel from the Gaza Strip controlled by Palestine’s Hamas militants, the Israel Defense Forces said. TEL AVIV (Sputnik) - A large number of rockets have been fired at various targets in Israel from the Gaza Strip, with the Israel Defense Forces (IDF) intercepting some of them, the IDF spokesperson said on Tuesday. WASHINGTON (Sputnik) - The US Atlas V carrier rocket, equipped with Russia's RD-180 engine and five solid rocket boosters, will be launched on Saturday night with the aim to bring several space modules for the US Air Force into the orbit, the United Launch Alliance (ULA) company, which operates the rocket, said. The secondary cargo from the recent Falcon 9 remained undisclosed until US military published orbital data from the launch, where the second object suddenly appeared. 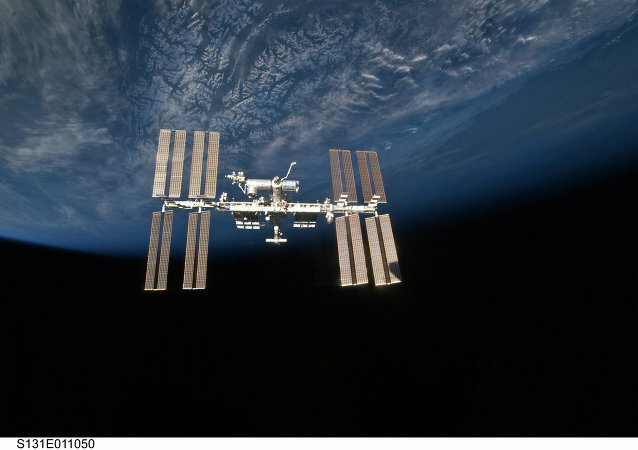 A company, related to the launch, claims the cargo is for a R&D mission. The Soyuz-2.1A rocket with Progress MS-08 cargo spacecraft has failed to blast off from Baikonur at the appointed time, the Sputnik correspondent reported from the Cosmodrome. 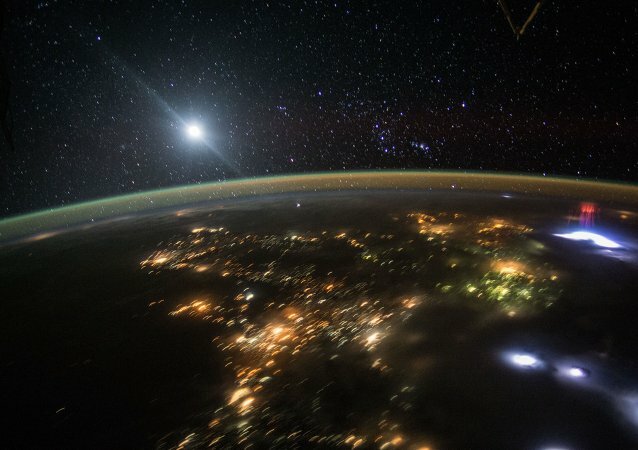 MOSCOW (Sputnik) - A rocket launch from the Gaza Strip at the country’s territory was detected on Wednesday afternoon, the Israel Defense Forces (IDF) said. A missile launched by Houthi rebels from a city park in the Yemeni capital of Sanaa has landed nearby, reportedly killing a family of ten. The China Aerospace Science and Technology Corporation has announced the successful launch of a rocket with Earth remote sensing satellites. The rocket is carrying a satellite for South Korean KTsat company as a replacement for another one, which was launched in 2006.